After a well lived and fulfilled life, Joseph Larry Cochran, 76, resident of New Albany, passed away Wednesday September 12, 2018 at Baptist Memorial Hospital in New Albany following an extended illness. Funeral Services honoring the Christian life of Mr. Cochran will be at 2 PM Friday September 14 at Hillcrest Baptist Church with a visitation 2 hours before services. Bro. Whit Lewis will officiate. Private family interment will follow in Vista Memorial Park. Arrangements will be provided by Ripley Funeral Home/New Albany Funerals & Cremations. Born October 12, 1941 in Booneville, MS, he was the son of the late Harold and Faye Davis Cochran. Mr. Cochran was a graduate of Wheeler High School and continued his education at Northeast Mississippi Community College. 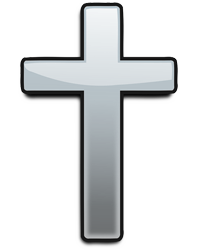 A man of God, Mr. Cochran was a devout Christian and a man of strong faith. He was a faithful husband to his beloved wife, Cilla Long Cochran, whom he married on April 4, 1964, a devoted father to his children and a loving grandfather to his seven grandchildren that he adored. Mr. Cochran was a lifetime Baptist, a member of Hillcrest Baptist Church and was blessed to serve the Lord as a church Deacon throughout much of his life. An outstanding businessman and community leader, he built strong relationships by serving as Senior Vice-President for the Benchcraft Furniture Corporation for 24 years before his retirement in 2002. A graceful southern gentleman, he will long be remembered and missed by family and friends. 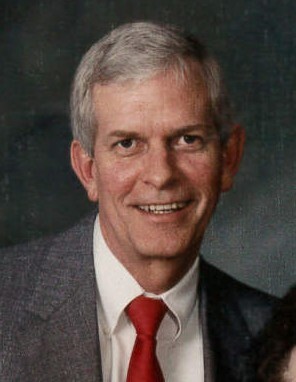 In addition to his wife of 54 years, Mr. Cochran is survived by his son, Jay Cochran (Sheila), his daughter, Jenny Cochran Hall (Andy) and his seven grandchildren, Kaylee Holmes, Kaitlyn Cochran, Kristen Cochran, Chandler Cochran, Hannah Dunlap (Robert), Joseph Treadaway and Audrey Hall. He was also preceded in death by his brother, Johnny Cochran. Our staff is honored to serve the Cochran family and invites you to share memories.